Keeping the quality of the air inside your home high is a significant concern. It’s an important part of keeping your family safe and healthy all year long. Service Doctors is proud to offer a great line of indoor air cleaners, air filtration devices and humidifiers to help you achieve proper indoor air quality. 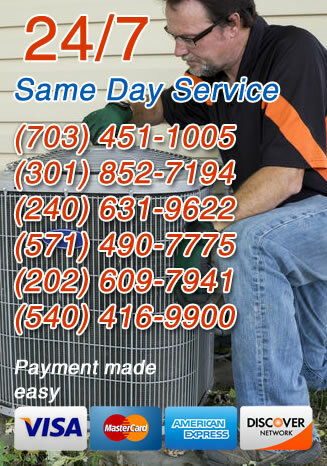 Our Howard County, MD air quality technicians can help you select the product that is right for your home and we will make sure it is installed correctly so that you get the most out of the system. Just give us a call anytime to learn more about the great indoor air quality products we offer. No matter what type of air cleaner you are looking for, Service Doctors is sure to have something that fits the bill. You need to select the air cleaner that is best at removing the types of contaminants you’re most concerned with, but that can be difficult to figure out with so many options on the market. Our experts will help you find just the right system and we will install it for you so that you never have to worry about the quality of your indoor air again. When it comes to air filtration, HEPA filters are the best on the market and we proudly offer them to all of our Howard County, MD customers. Having a proper air filter installed is the best way to make sure you are getting all of the harmful contaminants out of your indoor air. While it is often overlooked, proper humidification is hugely important when it comes to maintaining a high level of indoor air quality for your home. If humidity levels are too low or too high, it can negatively impact the ability of any air cleaners or filters to get all of the contaminants out of your air. Plus, maintaining the right amount of humidity can eliminate problems like mold and dust mites which thrive in overly humid conditions. Service Doctors offers some great home humidification products that can help you eliminate these types of problems and keep your Howard County, MD home safe and comfortable all year long.